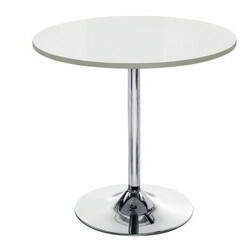 We are the leading supplier of Cafe Table made available to our clients at competitive prices. We are the leading supplier of Cafe Table double pillar powder coated made available to our clients at competitive prices. 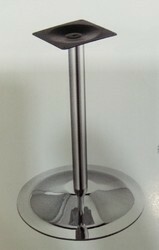 We are the leading supplier of Canteen Table Stainless Steel made available to our clients at competitive prices. 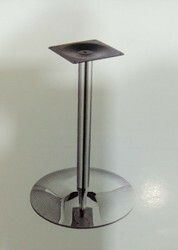 We are the leading supplier of Cafe table single pillar made available to our clients at competitive prices. Durable and long lasting Square Cafe Table offered by us help in making the judicious utilization of the available space. 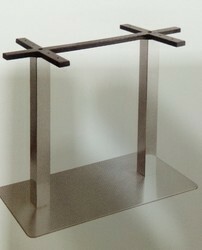 These tables have four prong bases to give a sturdy base that can hold quite number of things at a time. 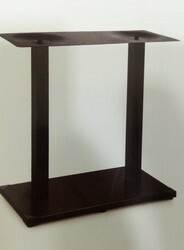 The Rectangular Cafe Table with strong base is available in different specifications. 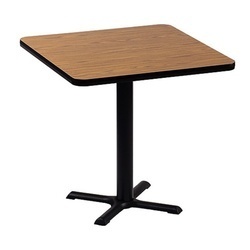 Our range of Cafeteria tables is durable and long lasting. They are competitively priced and are available in different colors and finished as per the needs of the clients. 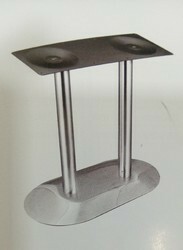 We are the leading supplier of Cafeteria Table Double pillar made available to our clients at competitive prices. 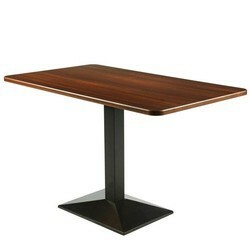 Looking for Cafe Tables ?